If you are a mother of a toddler or an older child, if you are planning to become a mom soon, or if you just want to know what YOU were like when you were little (especially the things your mother kept secret), read this book. “Mommies’ Priceless Moments” is full of just that – priceless and hilarious moments shared by moms. Some of them are cute, some are endearing, some are a bit scary and some are even a bit disgusting, but all of them are real corkers and will keep you laughing really hard. Amanda Johnson is a mom. Her youngest one, Tyson, is giving her lots of work and an endless supply of priceless moments. So, she decided to collect all these funny stories from moms all over the United States and put together an invaluable book. Every single story in the book is a true story, which makes it even more funny. Remember, all kids are cute, hilarious, adorable, and sometimes terrible. And hearing stories about the funny things they do is always a real treat. 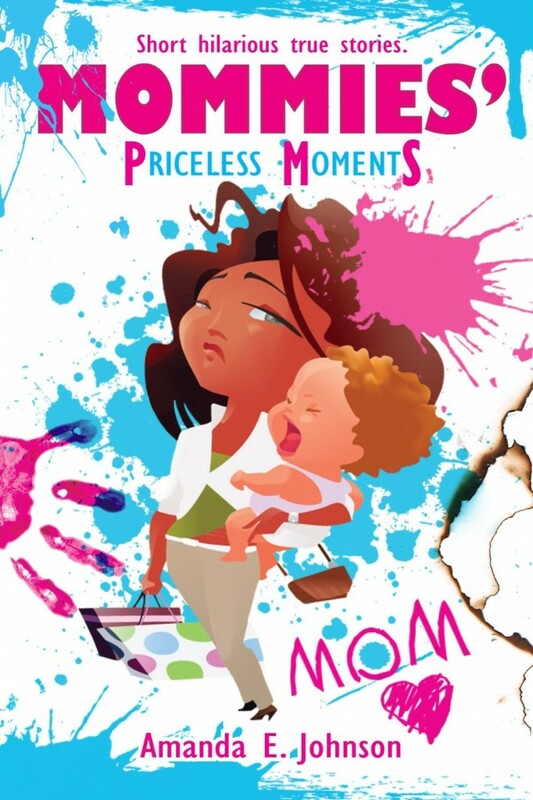 So is “Mommies’ Priceless Moments” – it’s a real treat for everyone who likes to have a good laugh! In fact, it’s a must-read!